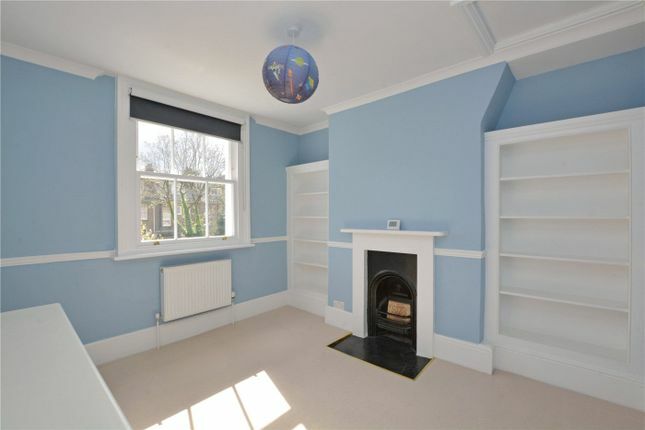 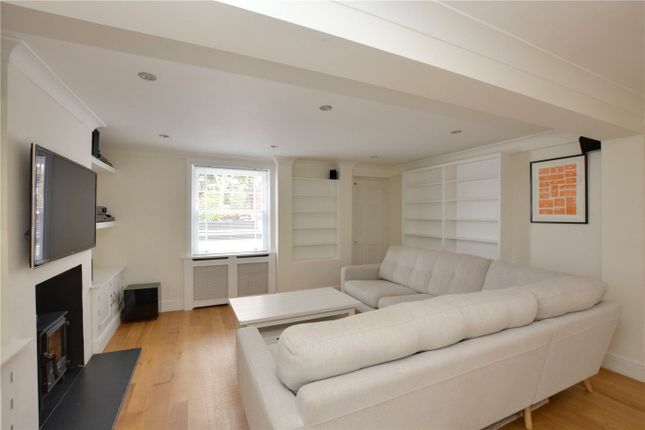 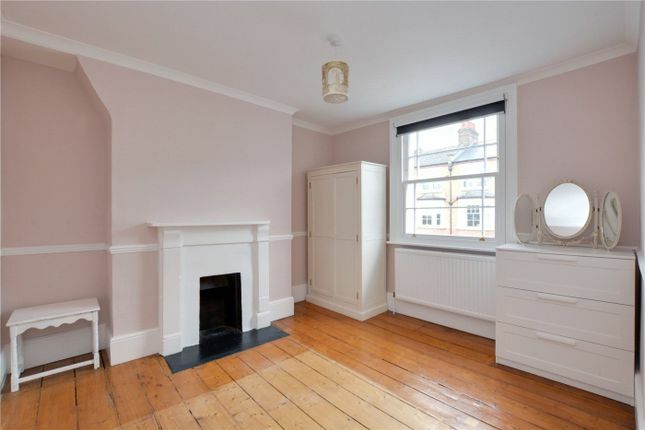 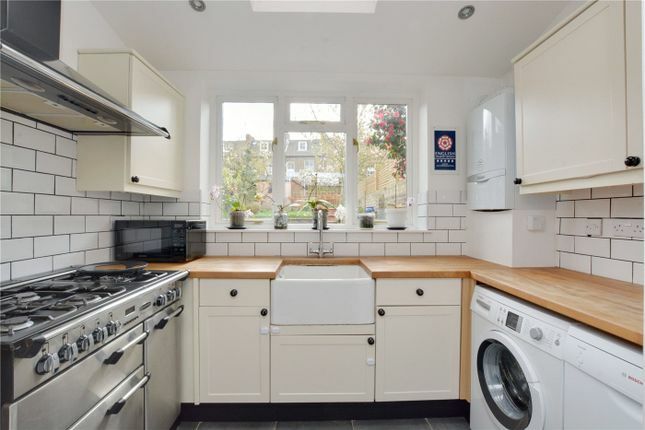 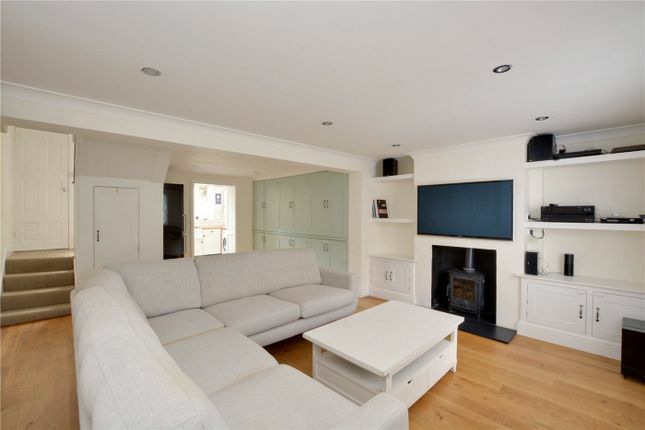 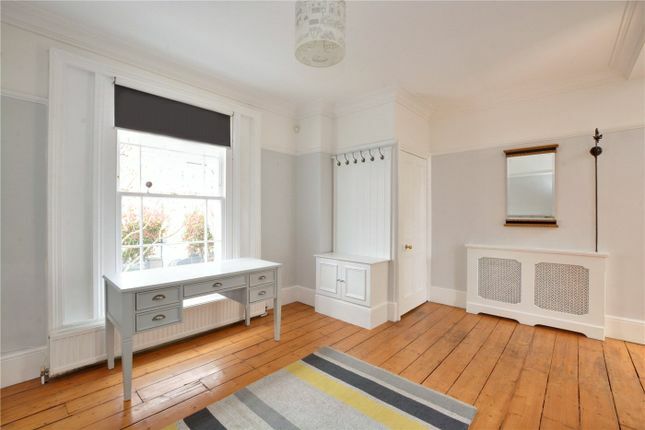 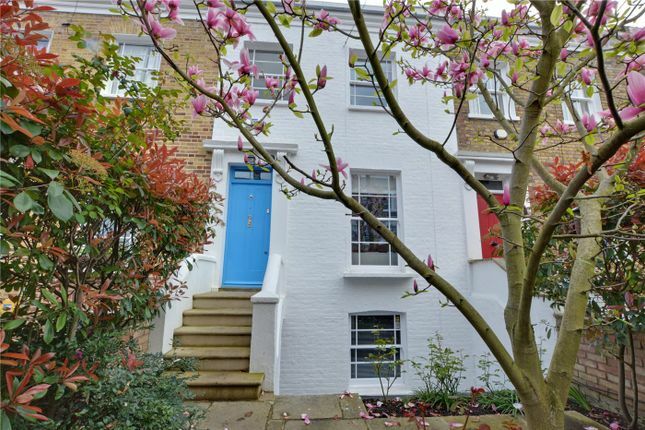 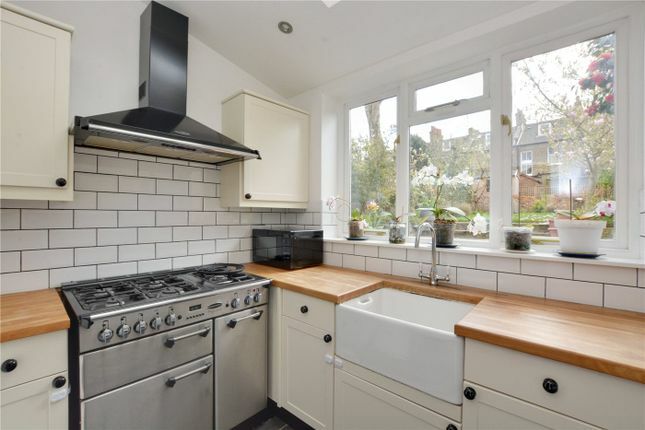 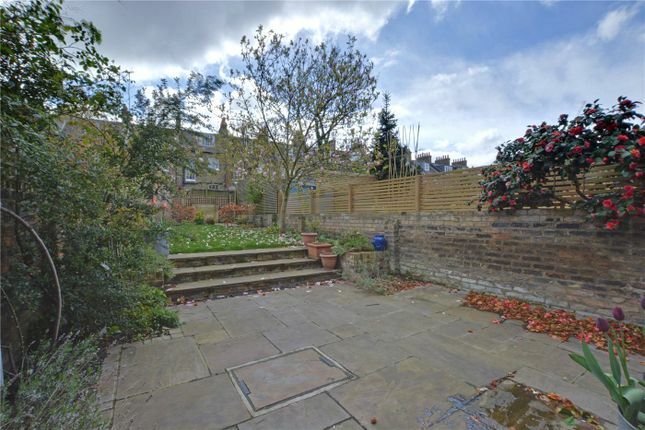 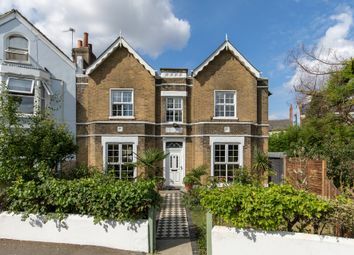 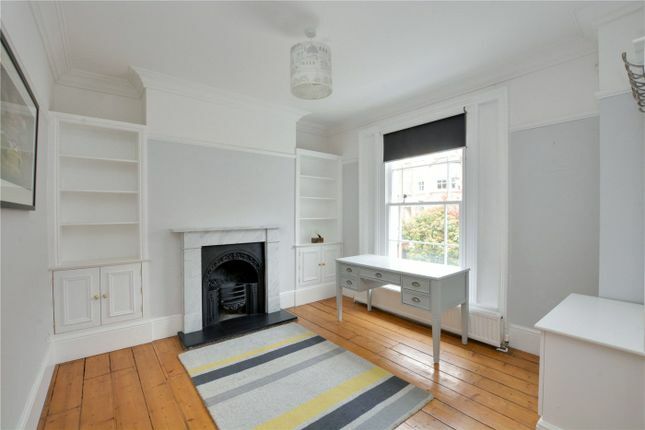 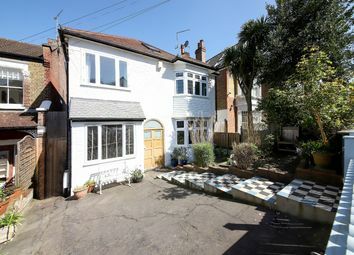 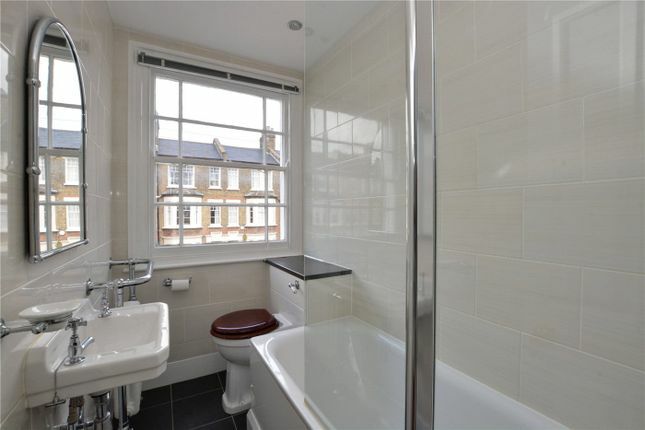 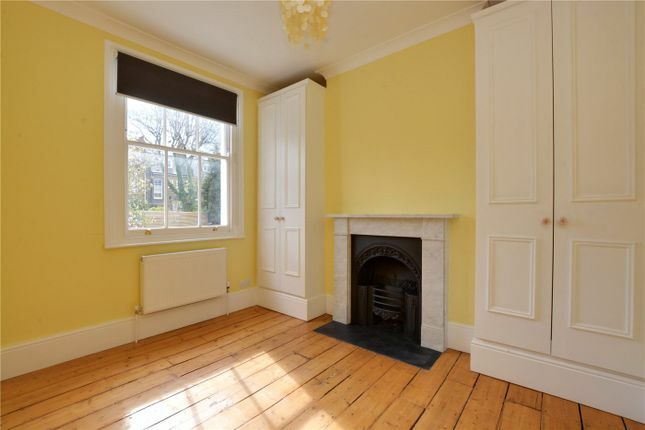 A magnificent three bedroom, Victorian terraced house, set over three floors, located within the popular Ashburnham Triangle in west Greenwich. 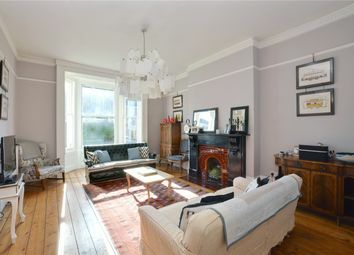 Presented in excellent order throughout, the property has many period features to note, including fireplaces and sash windows. 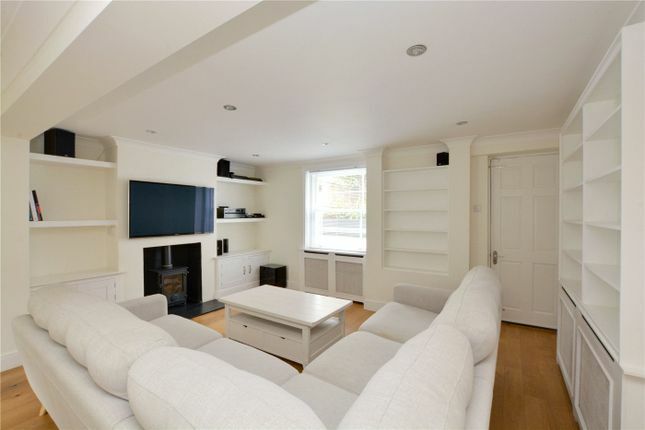 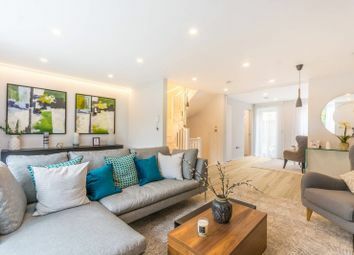 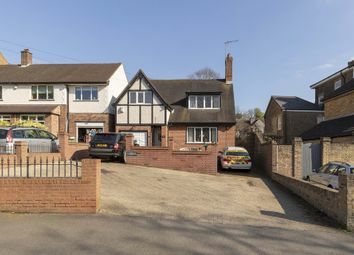 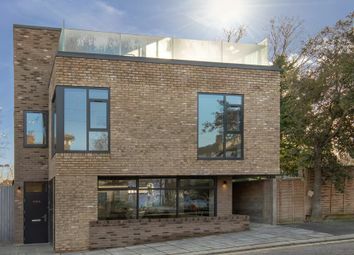 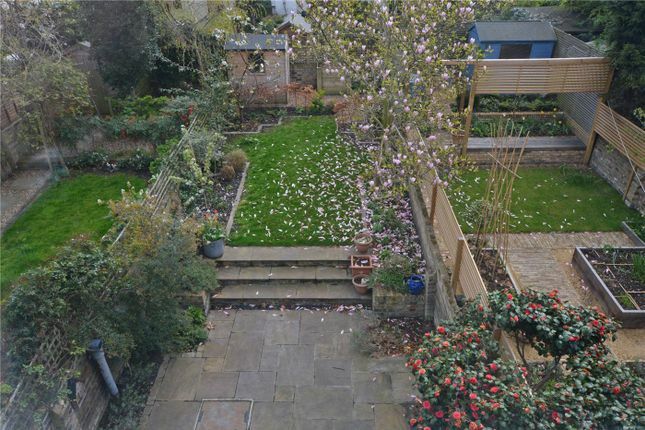 The lower ground floor features a superb 21ft reception with hard wood flooring and ample bespoke storage, leading onto a well fitted kitchen to the rear and a separate WC. 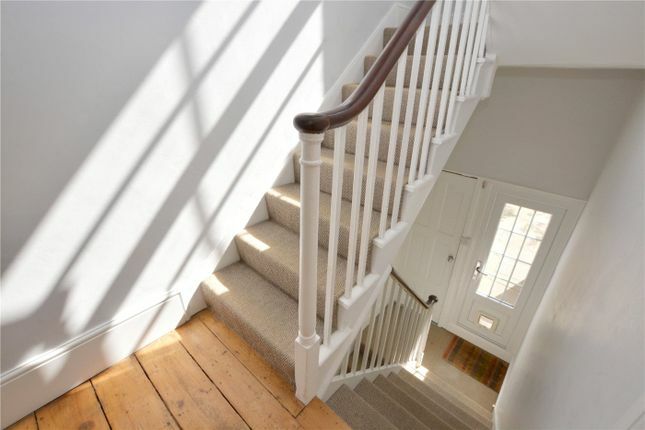 The hall floor comprises of a bright reception room to the front of the property with a fireplace and storage either side and the first of three bedrooms to the rear. 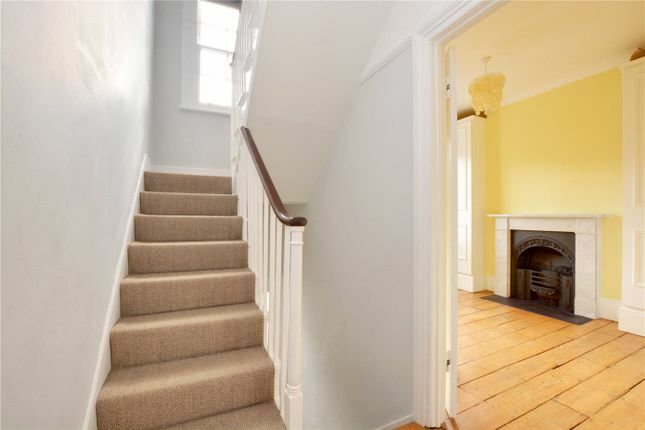 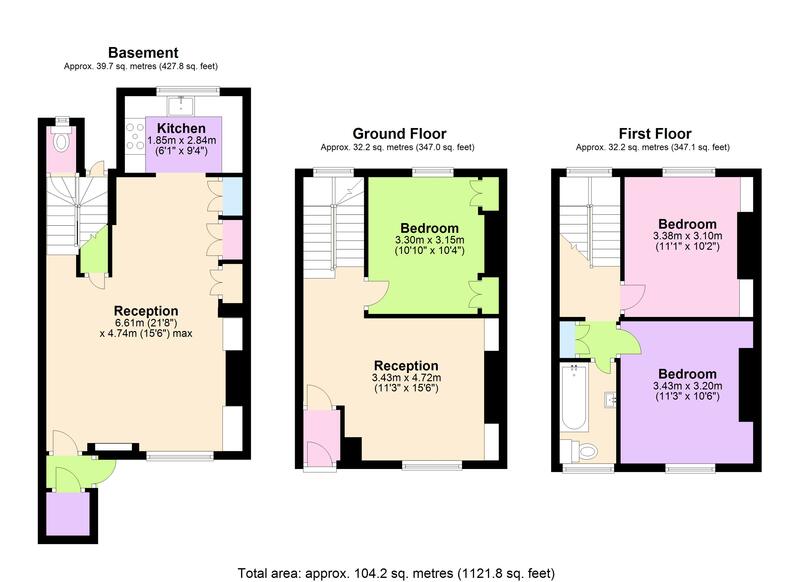 Upstairs are two further double bedrooms and a lovely bathroom. 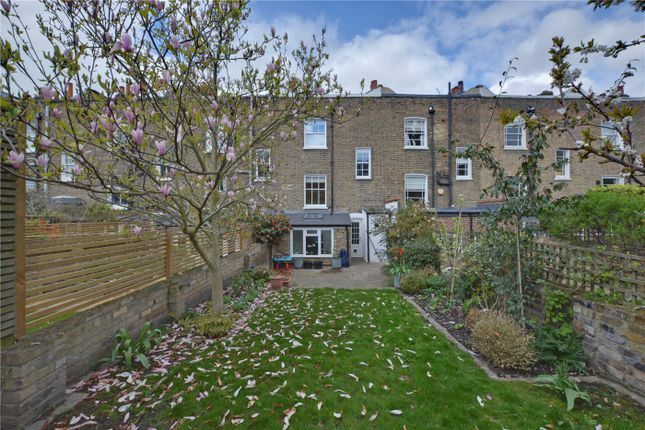 The property was rewired with smart meters in 2012 and had a new roof in 2014. 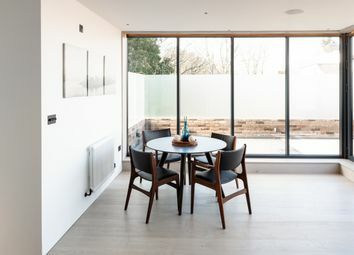 The windows are also new and were installed by Greenwich joinery. 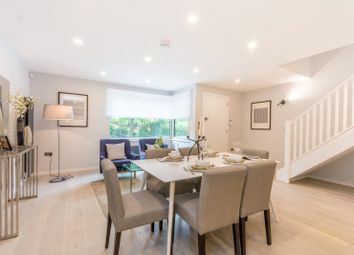 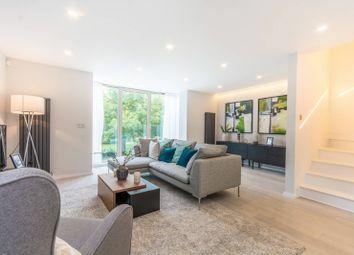 The town centre is just a short walk away, offering a great selection of shops and restaurants, along with riverboat service, mainline rail, DLR and the Royal Park with Observatory.